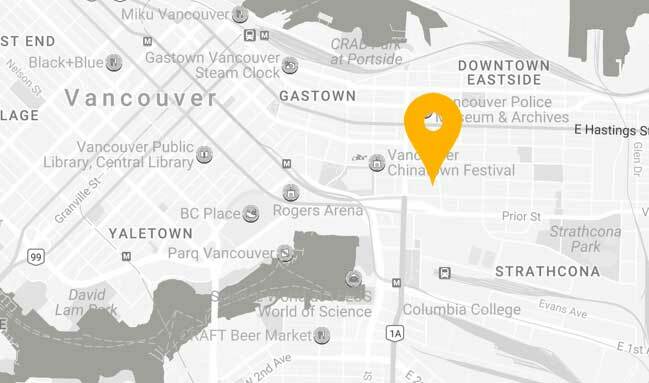 Don't miss the incredible raw vegan nanaimo bar recipe at the bottom of this post - the star of one of Groundswell's latest potlucks! I have been obsessed with food and nutrition since I was young. I stood on a stool to heat my own bottles on the stove as a toddler, progressed to baking and making platters with my mom as a child, and made most of my own meals by 13, always implementing what was reported to be the healthiest dietary protocol of the time. When I did my undergrad in Communications, I wrote most of my papers on food politics and made a mini documentary about GMOs for my final project. By the time I graduated, I knew I should go back to school (yet again) to study nutrition. After attending the Canadian School of Natural Nutrition I took a job as an Executive Assistant to the CEO of a health information and supplement company. I thought that was the clear path for me as I aligned with the mission of the company and saw growth potential. Little did I realize I took the safe route, going in with a position I was comfortable with instead of following my desire to work with people directly. After 1.5 years I burnt out and went traveling, again following my heart to food and studying raw food nutrition and “cooking” in Bali. I became a certified raw food chef and decided to never again compromise my values and life’s desires and revert back to the safe route of corporate employment. I spent some more time traveling and volunteering in communities as a raw, vegan chef in Costa Rica, learning from some amazing, passionate chefs along the way. I wanted to stay and do this forever; alas, I knew I needed to start to earn an income again. As I sat in a café looking for opportunities as a raw food chef back home, I was disheartened by the wages. I knew that passion wouldn’t carry me through in Vancouver. Entrepreneurship has always been in my back pocket, but fear and overwhelm always got in the way. Serendipitously, as I prayed for clarity, I came across a Groundswell ad on social media. I filled out the application on the spot. The intuitive feeling of excitement overcame me and I knew it was my next step. I proceeded to book a flight back home. Fast-forward 7 months and somehow I’m now 12 weeks in and actually on route to becoming a real entrepreneur! It took me a while to settle on an idea for my business. 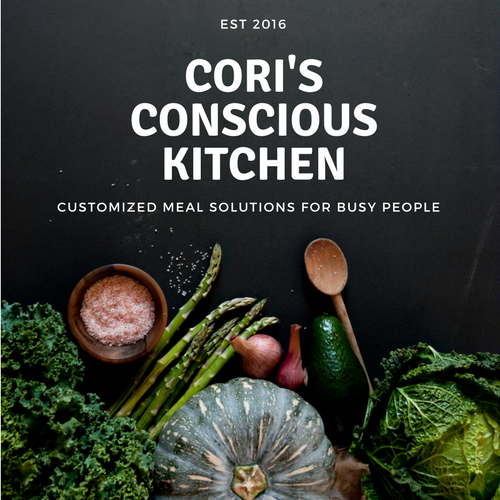 I registered the name “Conscious Kitchen” a year ago, as I knew eventually I wanted to help bring higher awareness to people’s food choices in some way, but I didn’t know how that should manifest in a way that would fulfill me, my values, my lifestyle goals and also pay the bills. I’ve struggled with doing something grand enough to be worthy of this program, but also manageable enough for me not to completely freak out. I decided to start with my personal manifesto of consistently moving towards food choices that are more often plant-based and “SOLE-ful”—Sustainable, Organic, Local, and Ethical—and make that my business mission. That is something I know I can make a stand for and help others with. My first iteration of this mission will be a personal meal prep service, which will fulfill my goals of working with people directly and starting small with low barrier to entry. Eventually, as I get established and develop a reputation, I would like to teach plant-based cooking and ethical sourcing workshops as well to expand my reach, but for now I will start with a series of blog posts I can share to expand my reach. My intention is to share food and recipes that are comforting and familiar, but more conscious and healthy than traditionally prepared. I am just launching my website (consciouskitchen.ca) and Facebook page (facebook.com/ConsciousKitchen.ca) and am starting with a series of posts called “Eat This, Not That,” which compares traditional recipes with healthier alternatives, so people can learn substitutions that can achieve equally delicious results (if not way more, in my humble opinion), but with less harm. I thought my first post, the holiday edition recipe, would be timely to share with the Groundswell Family—just in time for creating your holiday treats at home! This delicious raw vegan Nanaimo bar recipe has no eggs, dairy, gluten or highly refined sugar. It contains only whole, single ingredient, plant-based foods. Happy Holidays from my kitchen to yours—may your heart and home be filled with laughter and love throughout the season. 1. Place crust ingredients into your food processor and blend until dough-like. Place the crust mixture into an 8×8 silicone baking pan. Cover baking dish with saran wrap and place in the freezer for 2+ hours. 2. Place all cream layer ingredients into your high power blender and blend until completely smooth (stopping to scrape down the sides if needed). Pour on top of your crust layer. Spread out evenly. Cover baking dish with saran wrap and place in the freezer for 3-4 hours. 3. Place all chocolate topping ingredients into your high power blender or food processor and blend until completely smooth (stopping to scrape down the sides). Place into a bowl and set aside until cream layer is set. 4. Top cream layer with your chocolate layer and freeze for a few more hours. Remove from freezer, cut into squares and serve. - Keep refrigerated. Store excess Raw Nanaimo Bars in the freezer. For nuts I recommend and trust the sourcing of Nut Hut - www.nuthut.ca. For Coconut Oil (and other products), Naked Coconuts is a great local brand that has high standards for sourcing. Look for Fair Trade Certified™ on the label for cacao, cashews and coconut products in stores or on websites. Also look for non-irradiated turmeric powder (and all herbs and spices in general) to ensure healthful qualities are intact and avoid chemical residues.